many married women understand the BUT in the title. This book will make you question what is right and what is wrong. It will test the reader's ability side with righteousness once the emotions of the situation are known. ​The novel is 282 pages in length. It is available as paperback and as an ebook for download. In addition, the book has questions at the end for book club discussion. The author enjoys speaking with book clubs and other groups who have read her work. 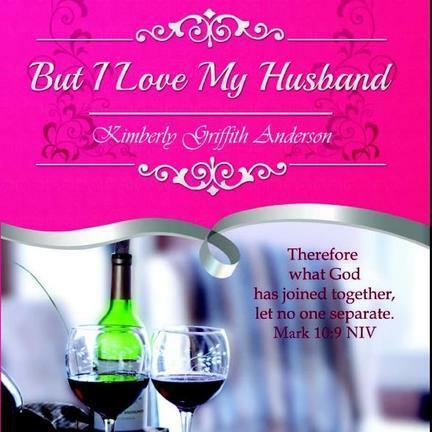 Read Kimberly's Blog Post about this book. Not to worry, prayer and commitment are enough to save a marriage. It is not Walton and Kori who are not married in the sequel to But I Love My Husband. In fact, by the time of sequel, they have been married for 21 years and are Reverend and Mrs. Walton Cantor. Walton is the Pastor of St. Matthew Baptist church in Charlotte, NC. 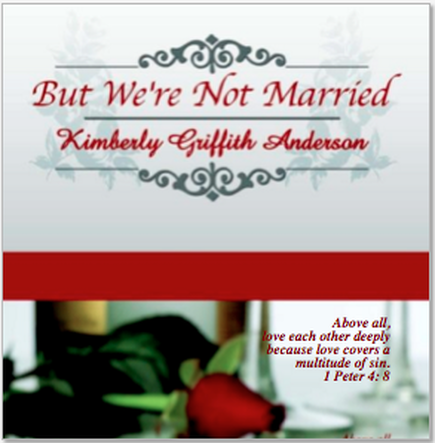 In the mail, he receives alarming information that will disrupt the lives of four couples in the church. He calls the only person he trusts, his wife, to share the burden. She comforts him and suggests a simple solution to the issue. They find out very quickly that every couple who attend church together and smile, may not be so happy at home. Based on their past issues (and some current ones) he and Kori counsel with the four couples and pray that they find renewed strength in their marital commitment. This book will take you through a range of emotions, and undoubtedly you have experienced something these couples are facing. You will find yourself talking to the book, nodding your head, and laughing out loud. The novel is 294 pages in length. It is available as paperback and may be downloaded as an ebook. Questions are included at the end for book club discussion.